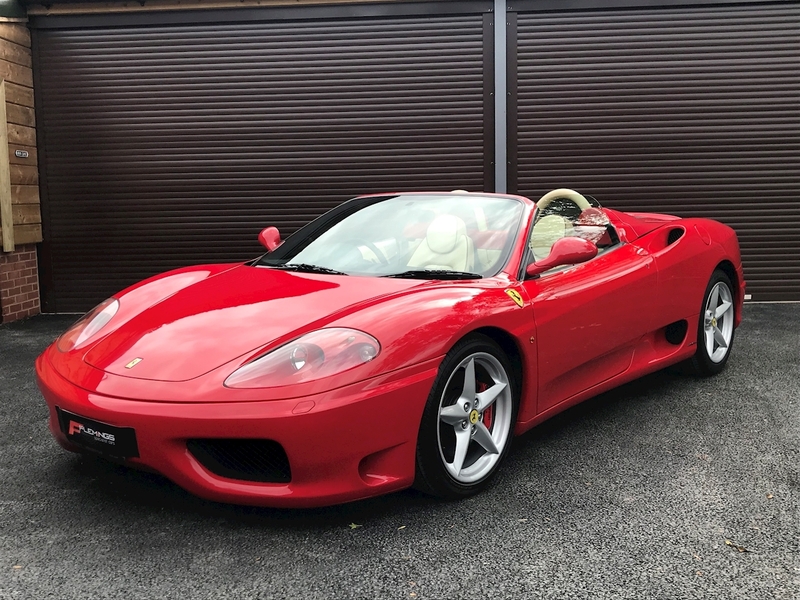 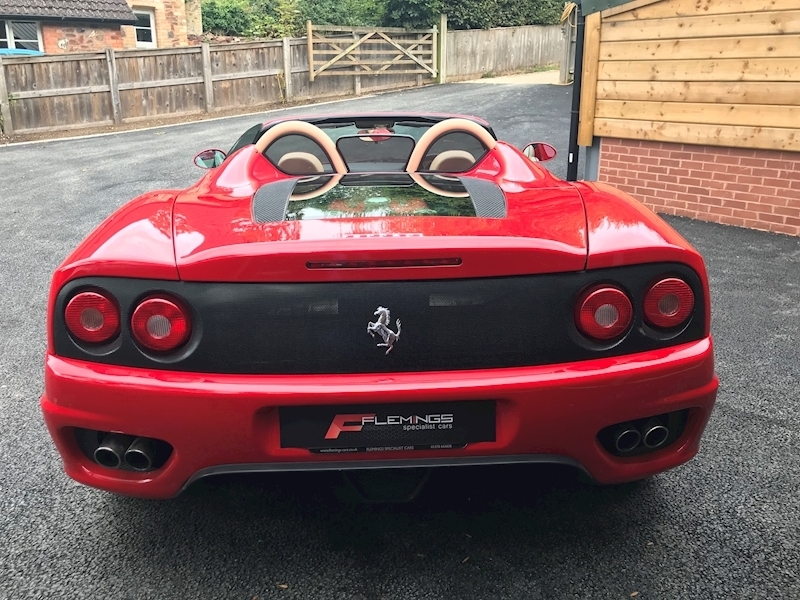 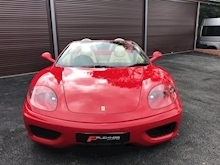 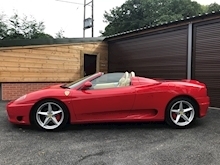 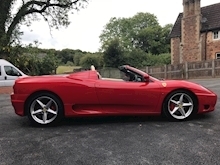 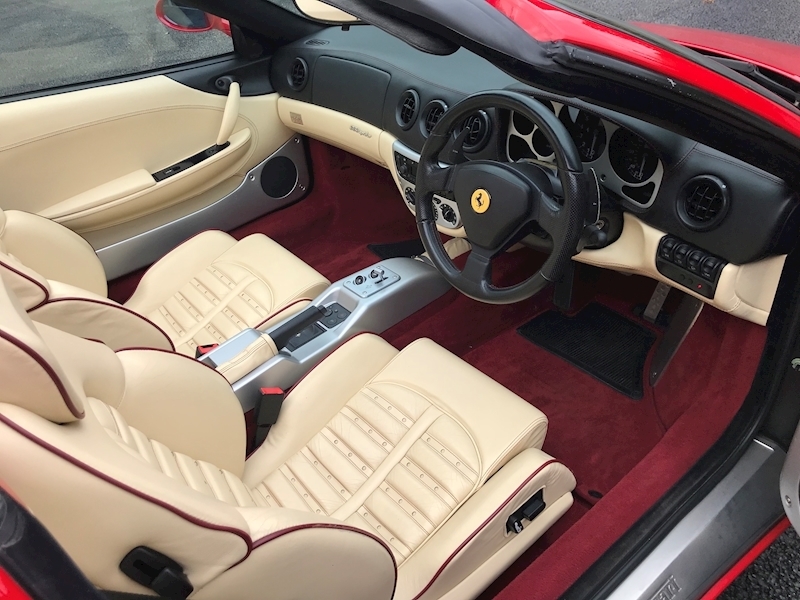 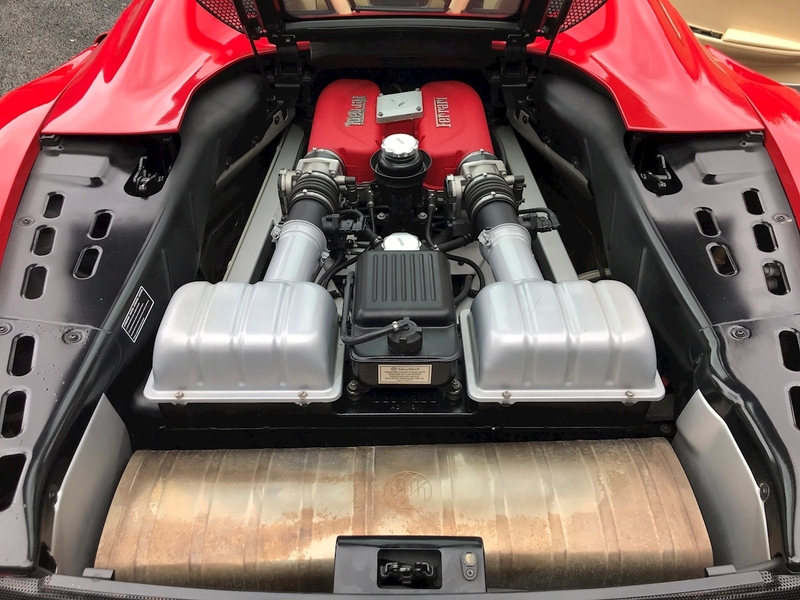 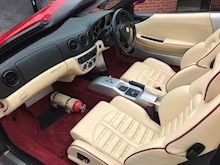 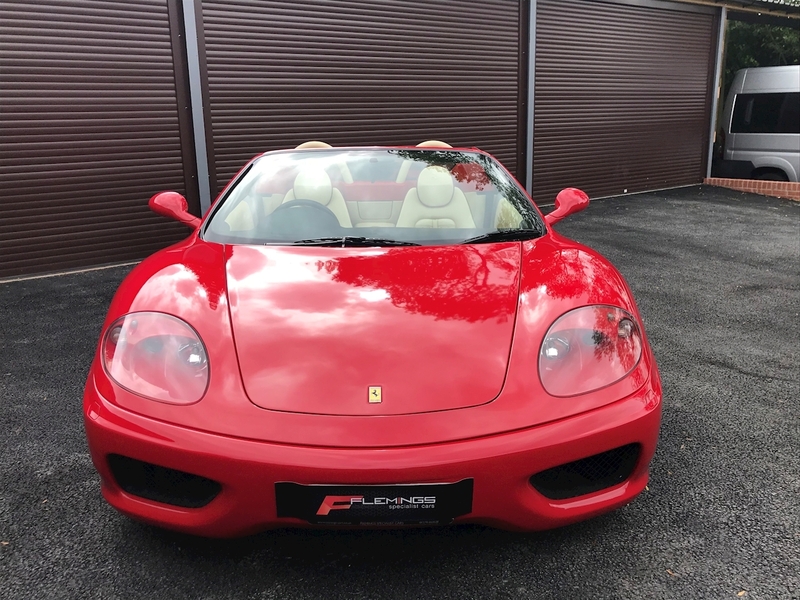 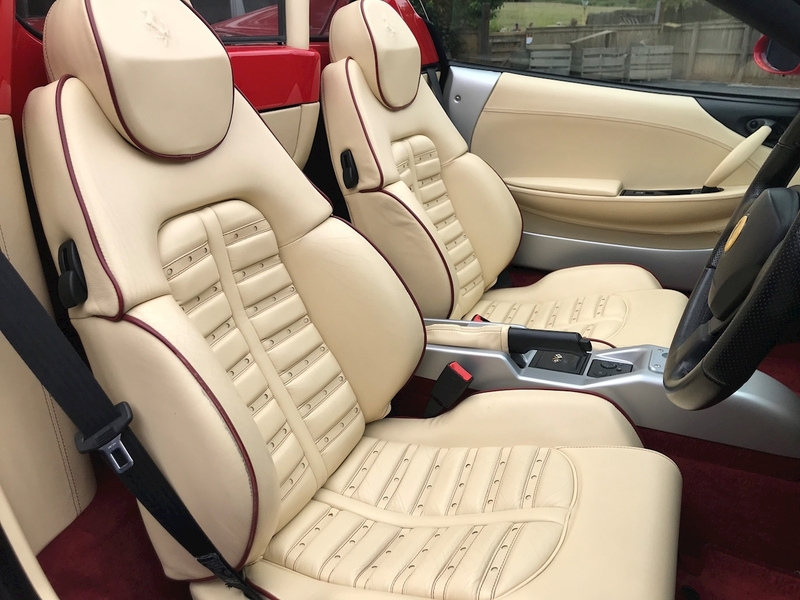 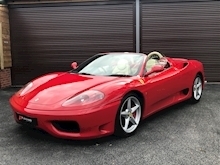 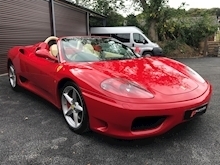 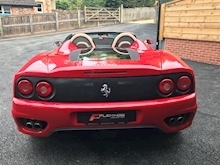 This 2003 Ferrari 360 Spider F1 is presented in Rosso Corsa with Crema Daytona Electric Seats with Bordeaux Carpets, Piping and Stitching and Black Hood. 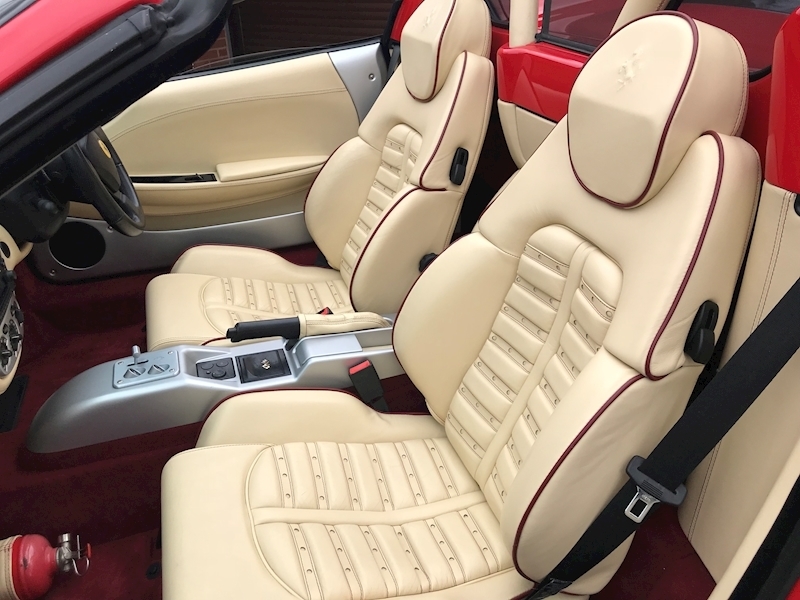 It also features Crema Roll Bars with Bordeaux Stitching, Hi Fi Upgrade, 6CD Changer, Radio Navigation, Front and Rear Challenge Grills, Fire Extinguisher and Side Shields. 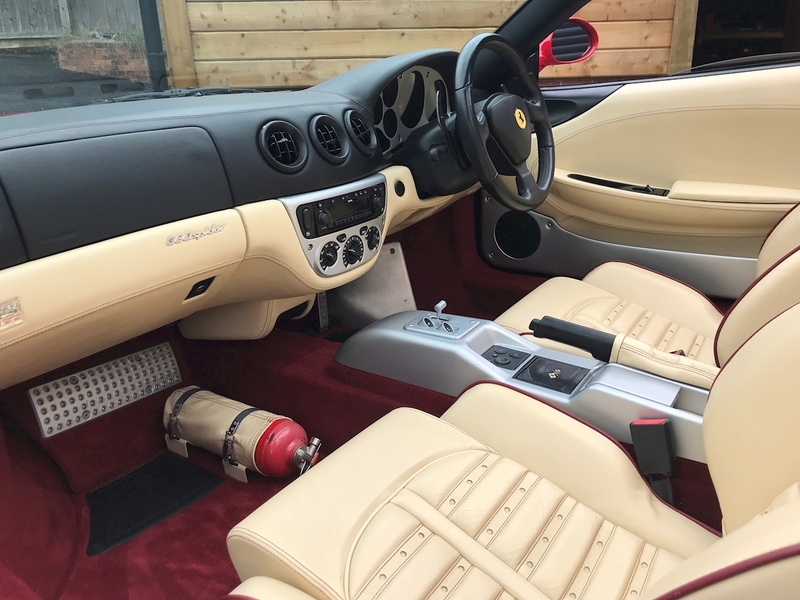 The car has a comprehensive Service History with it's earlier services by Ferrari main agent and it's last service at 5437 miles by a Ferrari independent which included it's Belts being changed. 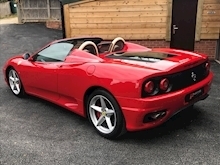 Presented in a classic colour combination the car is being sold from part of a friends personal collection. 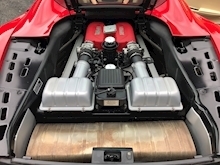 Viewing strictly by prior appointment.